It is the time of the year when the air smells of the upcoming festivity everywhere. This is by far, the most awaited season as it brings along a string of festivals where everyone gets immersed right from the preparations to the festival celebrations. 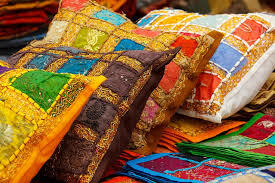 The entire city starts its preparations to get festive ready from shopping for new clothes and things for the house to planning out precise plans to spend the Puja with utmost fun and fervor. 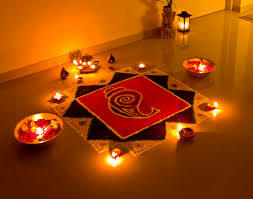 And after Puja’s where people are still enjoying the merrymaking during, the festival of lights, Diwali, follows soon which is an important festival where the entire house is cleaned well and ensured to be free from hiding insects. 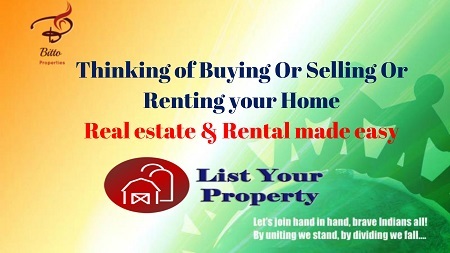 By now, you need to at least have an idea of what you want your home to look like. From decorating and getting organized to entertaining friends and family, the festival comes with a long list of to-dos. Don't worry -- we don't expect you tick each one of these ideas off your list but these helpful tips are bound to remind you of something you'd near forgotten! There are a certain timelessness and grace to wood. 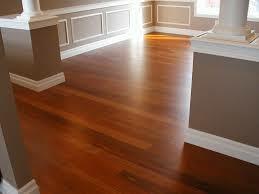 Whether you use wood on floors, room walls, it adds character to your home. If you are looking at giving your home a serious festive upgrade now - go woody. 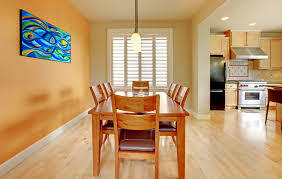 Before going for decoration, cleaning is just so you can clean rooms one by one and change many things that people usually do during this season. 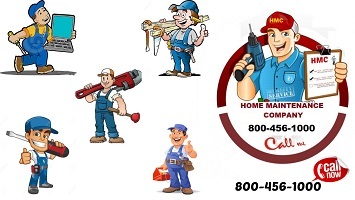 The cleaning of bathroom and kitchen should be done carefully because these places need extra attention. Swap lighter throws and cushion covers for cozier winter versions. Re-pot a trio of baby evergreens into terra cotta pots and use them to decorate the mantel in a simply elegant eco vein. Reduce clutter on tabletops. Put away some photos to make room for glasses when guests visit. Buy an eco-friendly, essential-oil based room spray to quickly refresh the air just before guests arrive. 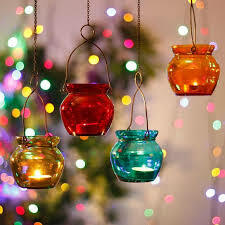 This vase of colorful bulbs shows a clever way to repurpose of Diwali decorations. You can also keep this beside your bed. 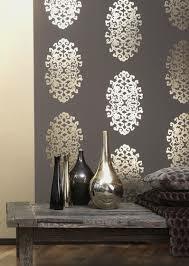 Metallic wallpaper can really give your home a luxurious look. It’s a popular choice all year round, but particularly so in the colder months. Sparkling brighter than the star, golden wallpaper designs are also bound to work alongside the metallic accents in your seasonal decorations. Beyoncé loves vanilla candles; Oprah Winfrey loves soy candles, Taylor Swift swears by scented candles. Everyone is in love with scented candles for their homes. Do you like the smell of forests or a jasmine fragrance? 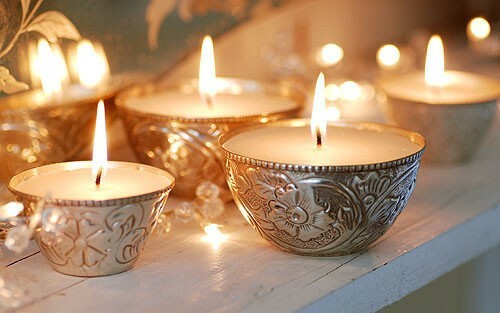 Light the candle only for half an hour in the morning and evening, as the fragrance is quite concentrated. The chemistry of smell will make you feel happier and lighter. You can go for organic candles. Or use an orange peel, add oil and light the flame. You can also use a coconut shell as a candle. 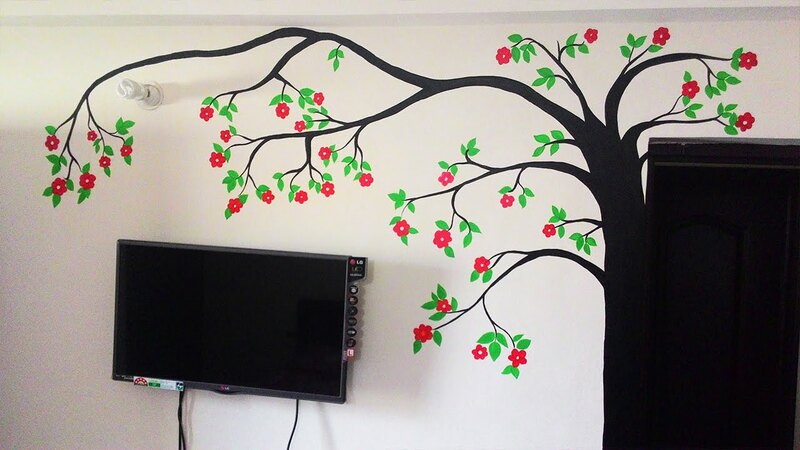 Try to do something interesting with your walls - it reflects the perfect festive spirit. Be a DIY-er and try some interesting wall art with colors and calligraphy. Play with patterns, texture, and color. Interesting texturing on the walls with layering pieces give you more to look at. So, go ahead and layer. 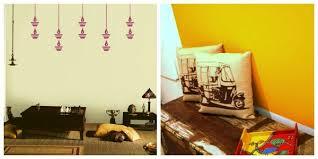 You can do small everyday things to prep your home for the festive season - all this without too much effort. Start polishing your metalware. 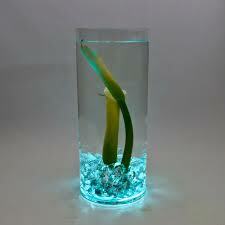 Toss a few pillows on the couch, add some greenery and flowers to your vases, and put some lanterns around. The finishing touches to your new room will make a huge difference. 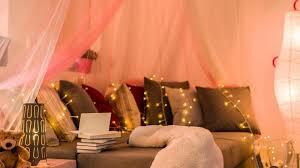 You can easily create a festive feel in any room. Put out a fresh new coconut-fiber doormat, possibly with a festive design. Don’t forget to remove bath mats. And stick to use-once-and-wash hotel-style towel mats. Keep stylish photographic magazines in a living room.